Friday - Monday 19-22.8. Cleans, back squats, thrusters and gymnastics. Getting back to the gym after taking couple of days rest due to a light flu. 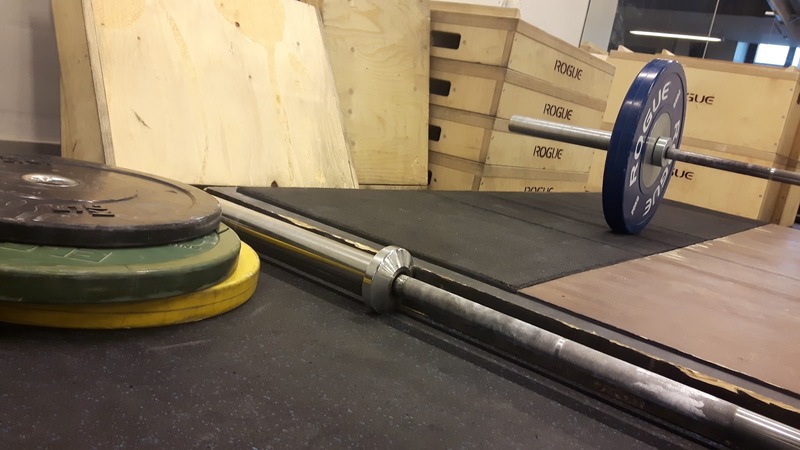 Felt great to move the barbell. Loads were light because I didn't wanna press my lungs that much. I was a bit nervous how the squats would play out as my body wasn't in 100% condition. It turned out these were awesome. 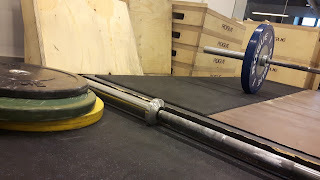 I was positively surprised of how nicely the barbell went up and down with this weight. Normally that wouldn't be worth that much of a celebration but this time it definitely was!